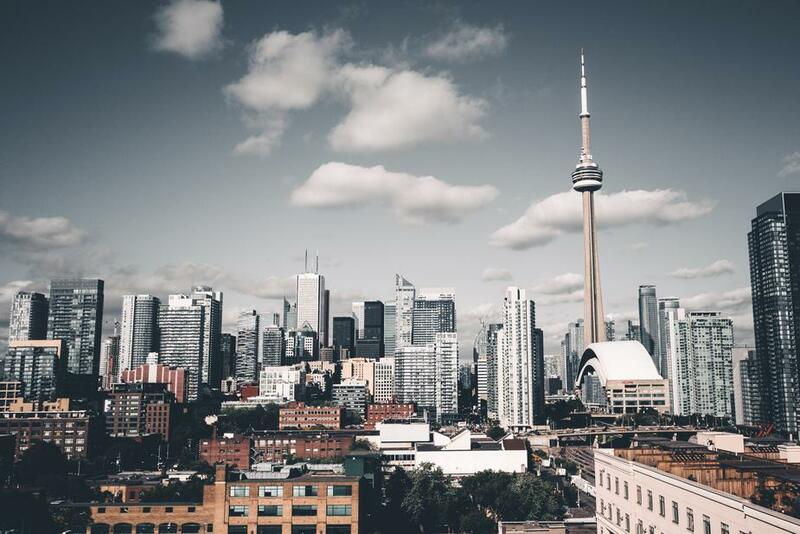 The April real estate numbers are in for the Greater Toronto Area, revealing another double-digit plunge for sale and prices, compared to the same time last year. Activity in the region has fallen 31.1 per cent with 7,792 homes sold, prompting prices to soften 12.4 per cent to an average of $804,584. This slower sales and price appreciation is in sharp contrast to the red-hot conditions that defined the spring 2017 real estate market, before the province stepped in with the Fair Housing Plan. The 16-part set of measures was designed to cool the Greater Golden Horseshoe, including regions such as Mississauga, Brampton and the Hamilton real estate market, as well as the City of Toronto. 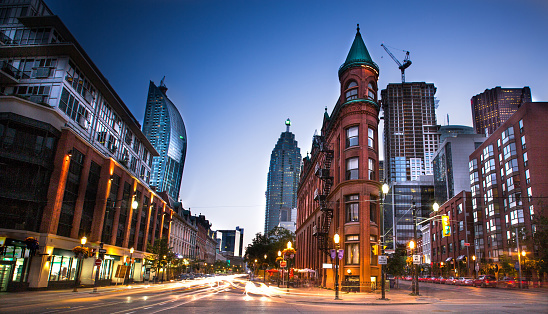 Toronto real estate sales continue to perform well below March 2017 levels, with the latest data from the regional real estate board revealing a 39.5-per-cent drop in activity. 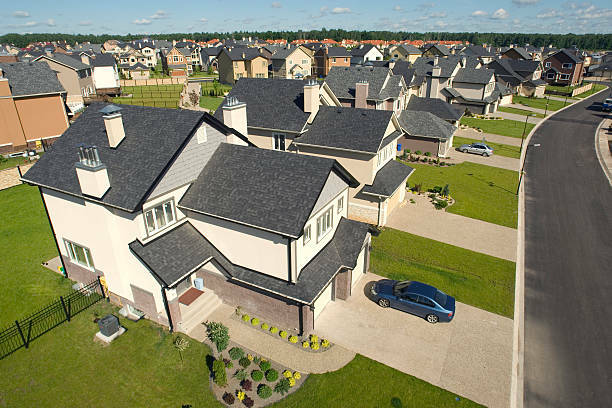 Just 7,228 homes were sold last month, a stark contrast to the record-breaking 11,954 the year prior, reports the Toronto Real Estate Board. It’s the third month in a row that 2018 home sales have failed to improve year over year, measuring 17.6 per cent lower than the 10-year average. 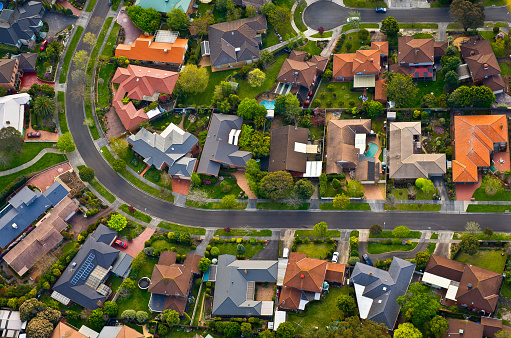 New listings also detracted 12.4 per cent, with 14,866 homes up for sale. 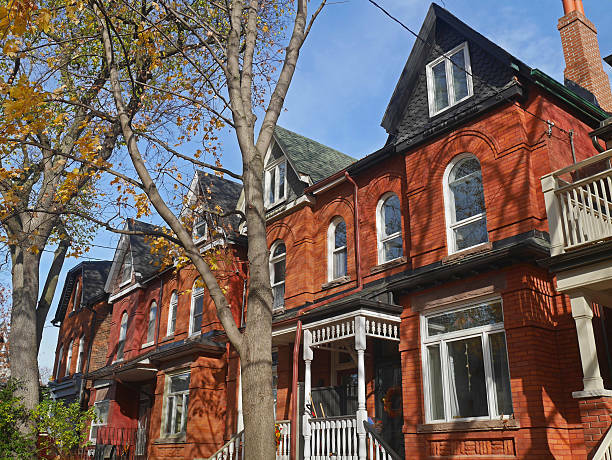 Prices have followed suit, softening 14.3 per cent to an average of $784,558. The first month of 2018 has flown by and with it, an idea of what’s to come for this year’s real estate market. So far, according to January data from the Toronto Real Estate Board, sales conditions are slower than they were this time in 2017 – but experts expect that to change, as prospective buyers take new mortgage rules and rising interest rates in stride. “As we move through the year, expect the pace of home sales to pick up as the psychological impact of the Fair Housing Plan starts to wane and home buyers find their footing relative to the new OSFI-mandated stress test for mortgage approvals through federally-regulated lenders,” said Tim Syrianos, president of TREB.